Inspirational and affordable stationery templates for all occasions and events. Simple, easy to use printables you can personalize instantly. Bespoke hand lettered signage on timber and chalkboards. Based in Melbourne, AUS, La De Da Letters has incredible skills and helps you get those personalised little details for your wedding. For custom wedding welcome signs, or table numbers and much more. A boutique event hire company based in Melbourne, Victoria. We specialise in vintage, rustic and one-of-a-kind hire pieces to complement Melbourne weddings and events. From blackboards, lawn games and bars, we have that special something for all our client. One big day event hire offers our customers a wide variety of hiring options. With a focus on vintage and rustic style we can help make your special day an event to remember. We cater for all occasions so whether your event is for a wedding, an engagement party, a hen’s party, a baby shower, a special birthday party or just a family gathering we have wonderful products that can inspire you and help to make your day extra special. Specialising in bespoke hand lettering for wooden & chalkboard signage for any occasion. The ultimate wedding destination hidden away & overlooking the stunning Yarra Valley. From the moment you drive up the driveway you realise how heavenly & serene The Riverstone Estate is. 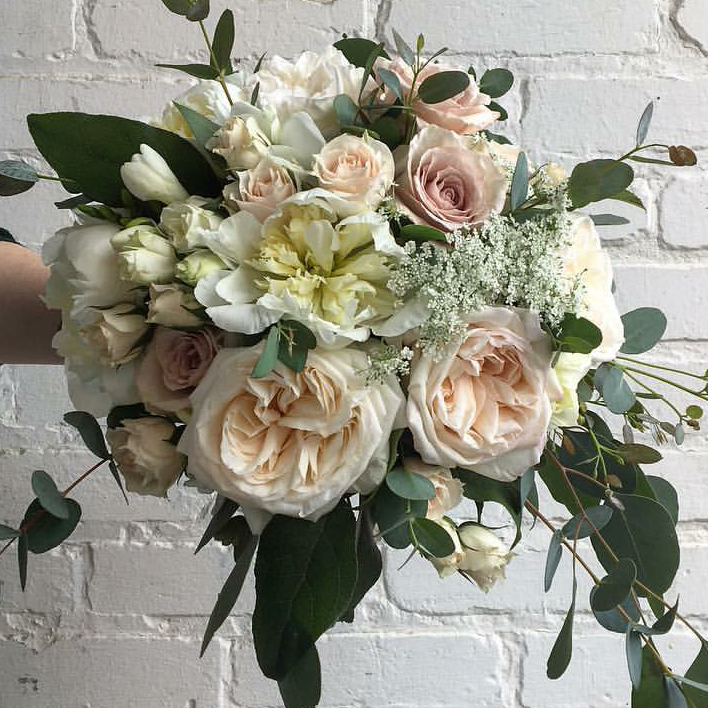 After almost 10 years working as a Yarra Valley Wedding Celebrant, Ann feesls every ceremony needs to have a unique element to it so it is important for her to produce a ceremony that reflects the individuals involved - formal or informal, sophisticated or simple. Working together we can create one that is right for you. Capturing content as natural and creative as possible.